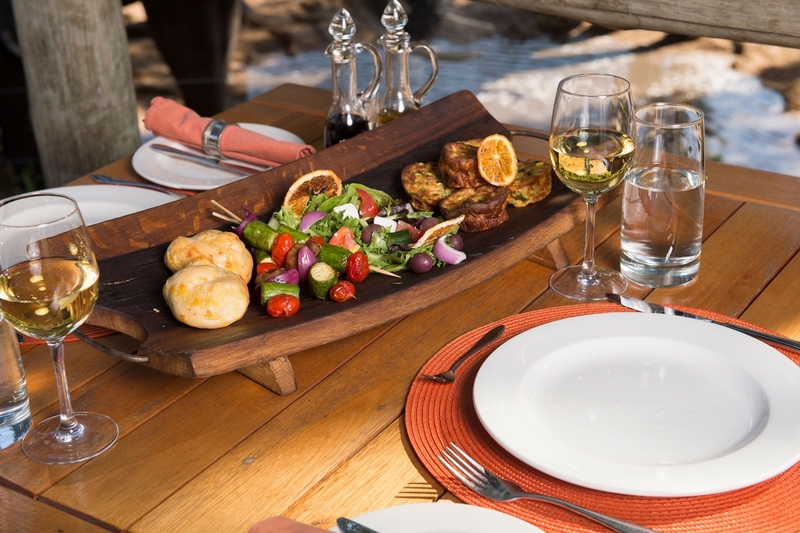 Experience superb fine dining at Tintswalo Safari Lodge, where contemporary cuisine is created with only the freshest of ingredients. 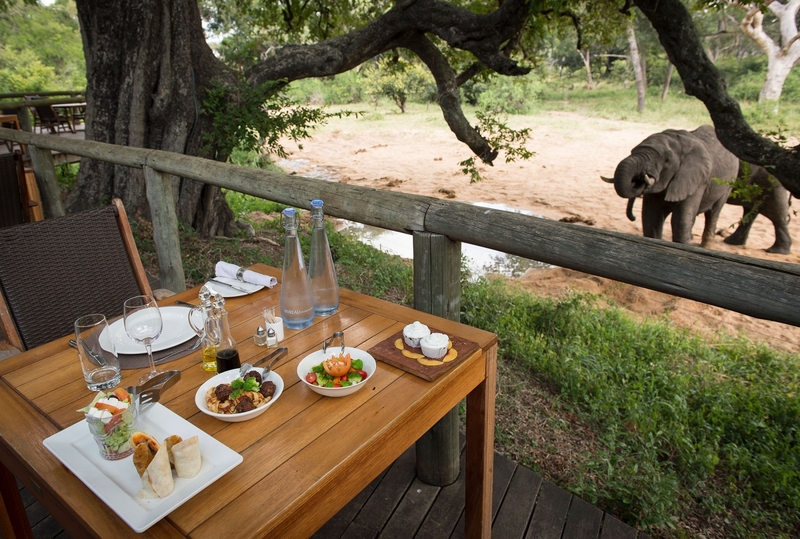 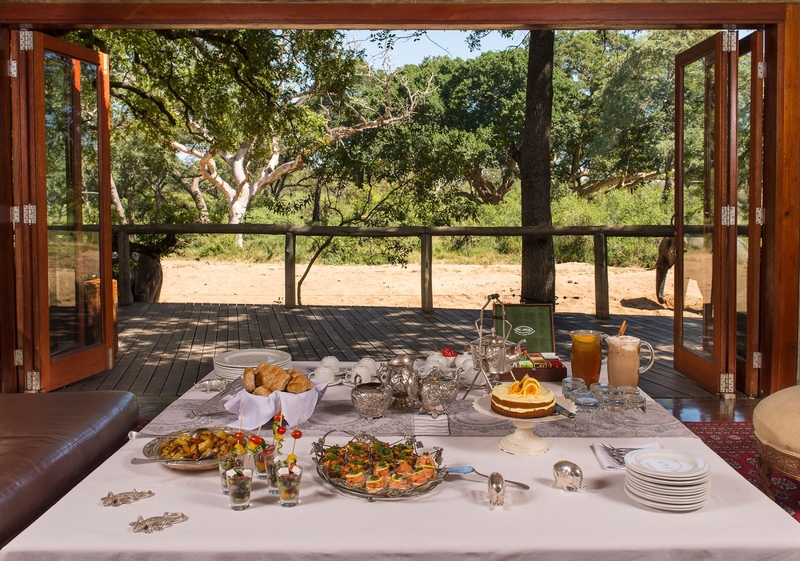 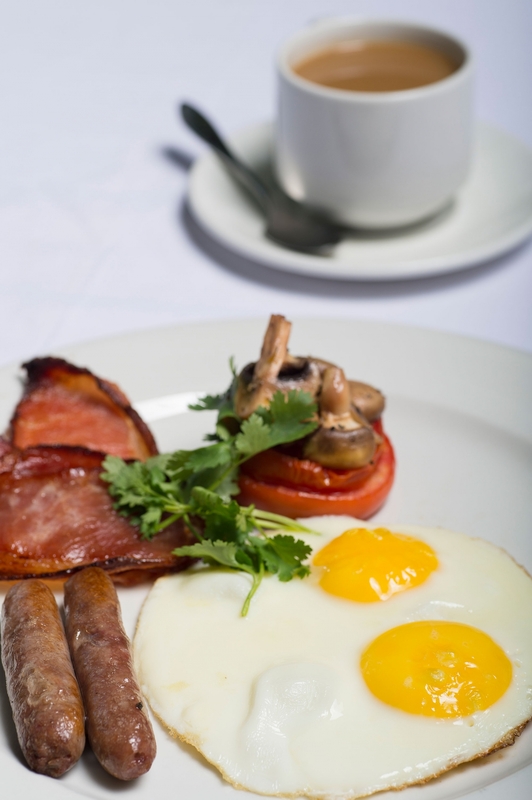 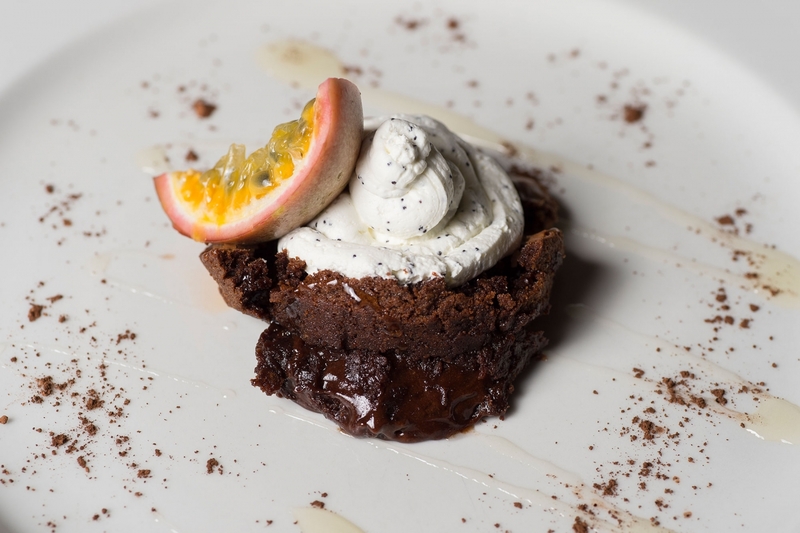 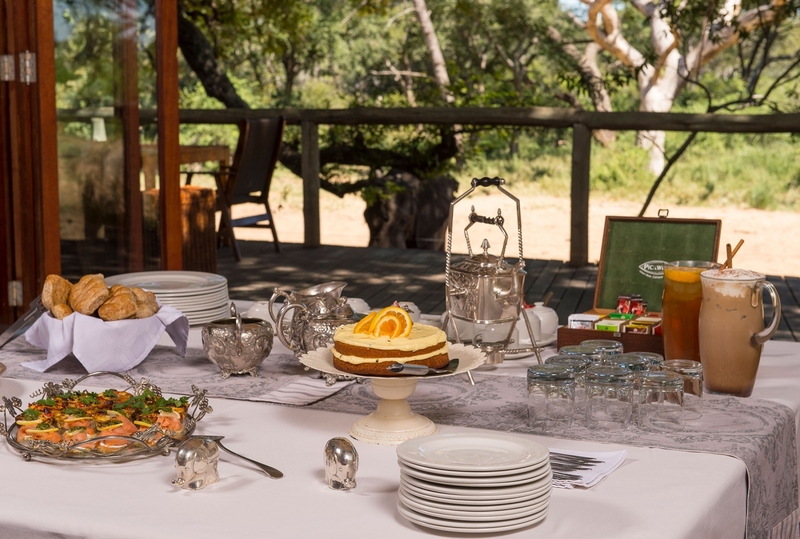 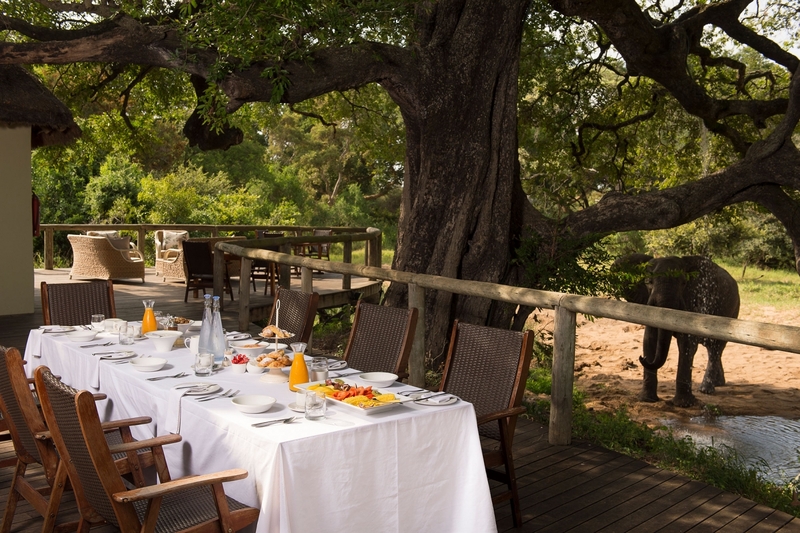 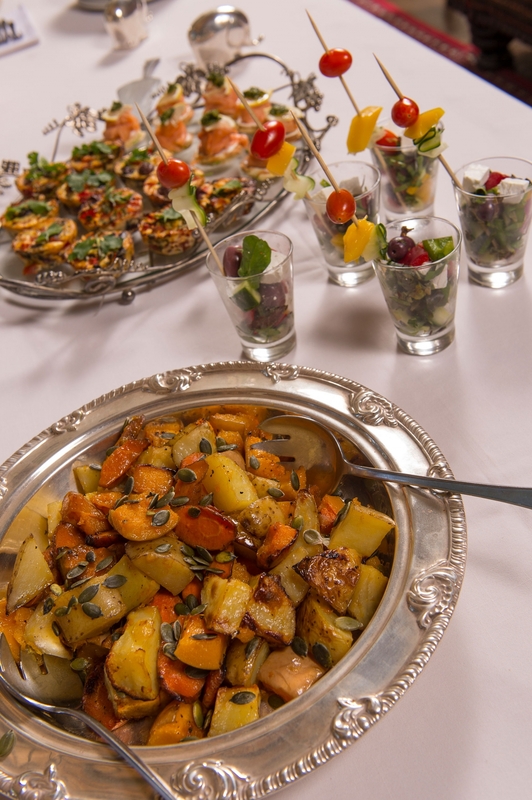 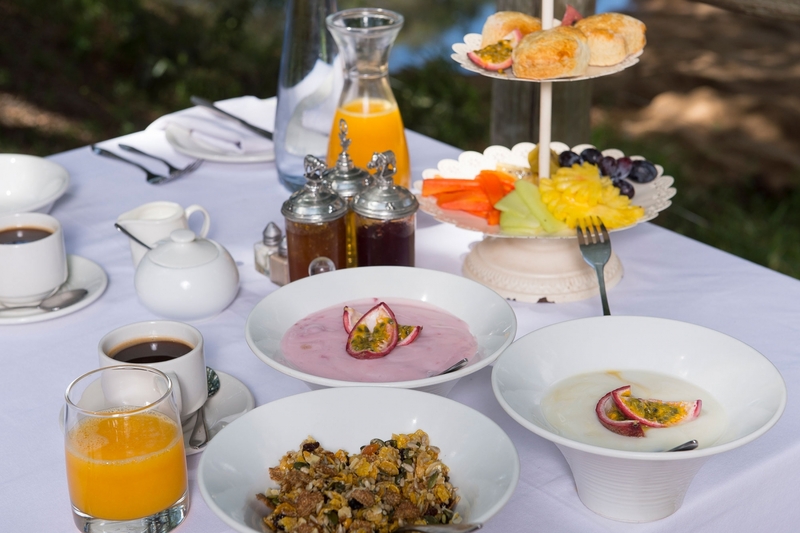 Guests may enjoy a variety of meals, such as plated breakfast; brunch and “spade breakfasts” in the bush; bush picnics; English high teas; plated dinner in the dining room; boma dinners; private dinners in the guest’s suite; bush dinners. 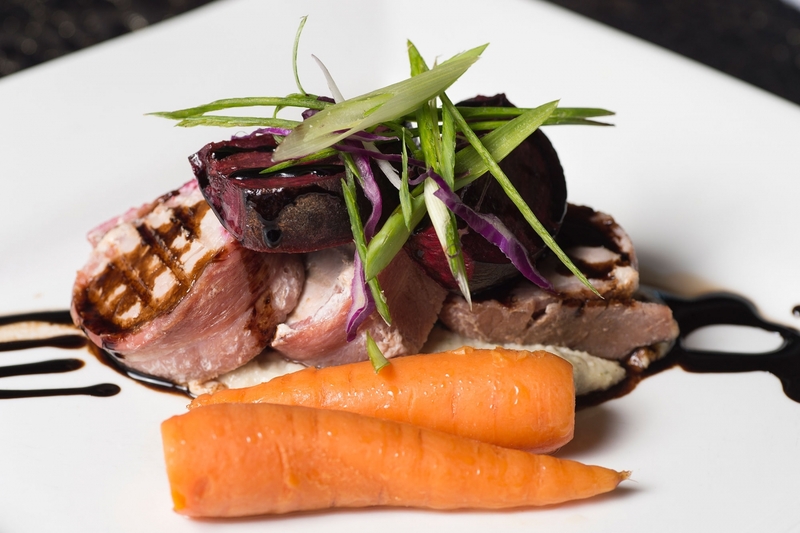 Meal times are designed around the guest’s unique needs, to create the ultimate five-star dining experience. 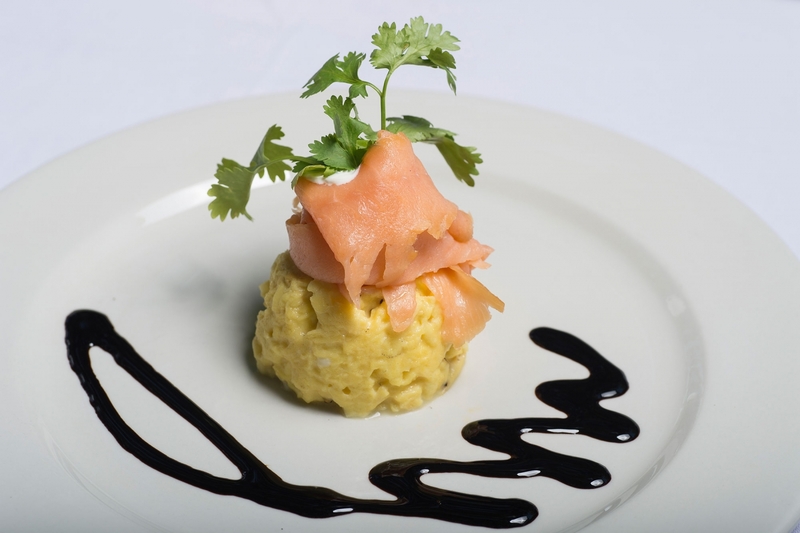 We pride ourselves on indulging our guests’ dining wishes – whether you choose to dine privately or with other guests – and we keep it interesting by ensuring meals are never served in the same place.